Happy Dance! 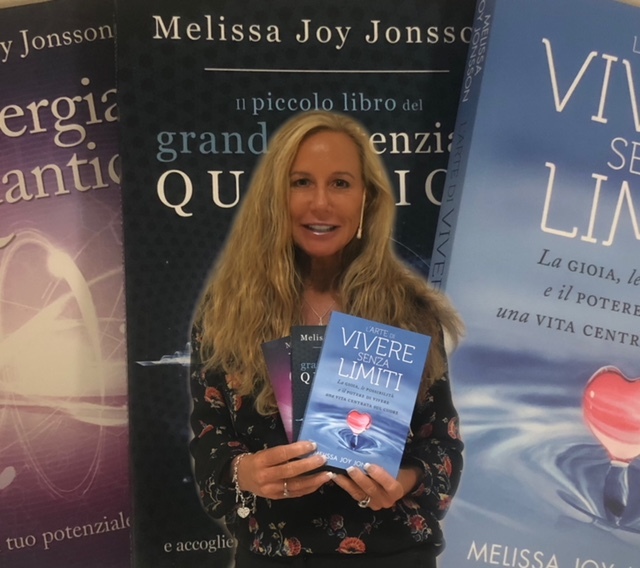 The Art of Limitless Living is now available in Italian along with two other M-Joy books. for a phenomenal book launch Thanksgiving Weekend.